The BMW E46 M3 Inspection 2 II Service is probably one of the most asked questions we receive from owners. 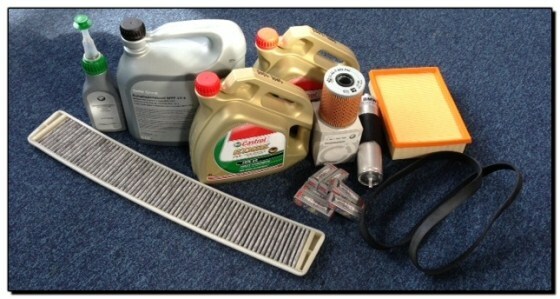 When looking to get your M3 serviced, the prices and options given make this service and what you receive a minefield. We have seen prices floating around on the internet from £200 to £1800 all with varying definitions on what a Inspection II service is and actually consists of. We mirror BMW’s own Inspection II service. 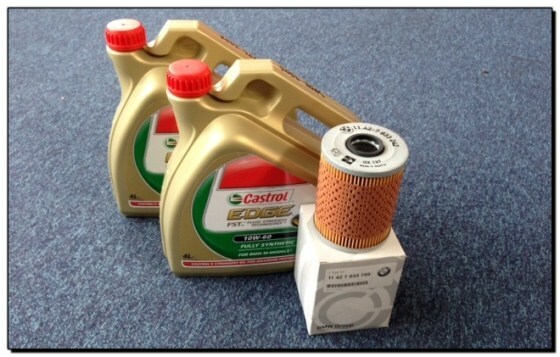 We explicitly use genuine BMW oil filters and the correct spec Castrol TWS 10w60 engine oil. Oil filter change (with genuine filter). Renew engine oil with Castrol TWS 10w60 engine oil. Micro filter (pollen filter) change. Renew valve cover gaskets (inner and outer – not pictured). Renew rear diff oil with later BMW revised diff oil. Renew gearbox oil with LT3. Standard service safety checks (ie. Bushes, ball joints, boot floor, subframe). The cost of this service is £950 inc VAT, we would require the vehicle for 2 working days. We try to treat all of our customers vehicles as if they were our own, if we remove a filter and feel it doesn’t need changing, we will advise and refit the part, taking it off the bill as we feel it’s pointless throwing a perfectly good filter away. Gearbox oil has now been superseded to BMW LT3 (BMW LT1 is now obsolete, this is what your vehicle was shipped with from the factory). Rear limited slip differential (LSD) oil has again been superseded to a later spec of oil containing a friction modifier (pictured below). 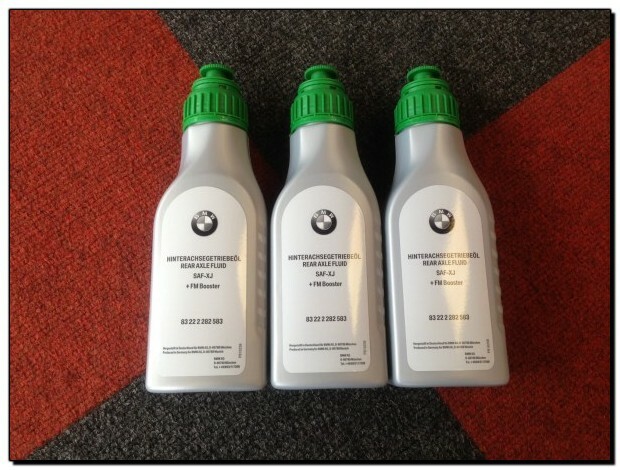 We only use the later specified BMW oil rather that trying to source a cheaper alternative. This ensures only the latest and correct oil is ever fitted to your vehicle. Within our Inspection II we check the floors / subframes etc for cracks.